What is the ZEN Research Centre? 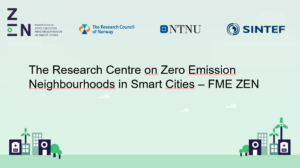 We conduct research on zero emission neighbourhoods (ZEN) in smart cities. Our goal is to develop solutions for future buildings and neighbourhoods with no greenhouse gas emissions and thereby contribute to a low carbon society. The ZEN Research Centre is a research centre for environmentally friendly energy (“FME” in Norwegian stands for “forskningssenter for miljøvennlig energy”). It was established in 2017 by the Research Council of Norway. Develop neighbourhood design and planning instruments while integrating science-based knowledge on greenhouse gas emissions. Create new business models, roles and services that address the lack of flexibility towards markets and catalyse the development of innovations for a broader public use. Create cost effective and resource and energy efficient buildings by developing low carbon technologies and construction systems based on lifecycle design strategies. Develop technologies and solutions for the design and operation of energy flexible neighbourhoods. Develop a decision-support tool for optimizing local energy systems and their interaction with the larger system. Create and manage a series of neighbourhood-scale living labs, which will act as innovation hubs and a testing ground for the solutions developed in the ZEN Research Centre. Our partners cover the entire value chain and include representatives from municipal and regional governments, property owners, developers, consultants and architects, ICT companies, contractors, energy companies, manufacturers of materials and products and governmental organisations. The Norwegian University of Science and Technology (NTNU) is the Centre’s host and leads it together with SINTEF Building and Infrastructure and SINTEF Energy. The ZEN Research Centre is hosted by the Norwegian University of Science and Technology and organized as a joint NTNU/SINTEF unit. The ZEN Research Centre has a General Assembly and an Executive Board. 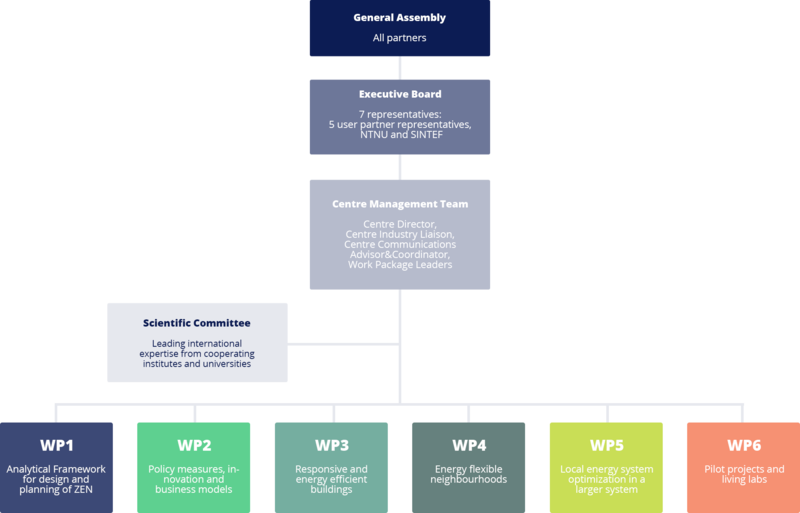 The Executive Board (EB) is responsible for the quality and progress of the research activities towards the Research Council of Norway and for the allocation of funds to the various activities. The user partners have majority and the Chair of the EB. The General Assembly (GA) includes a representative of all partners. The GA gives guidance to the EB in their decision-making on major project management issues and approval of the semi-annual implementation plans. The Centre also has a Scientific Committee (SC) with representatives from leading international institutes and universities to ensure international relevance and quality of the work performed. The SC consists of selected representatives from the Centre’s international partners, selected to span the research areas of the Centre. 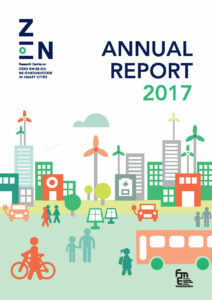 "Sustainable neighbourhoods with zero greenhouse gas emissions"